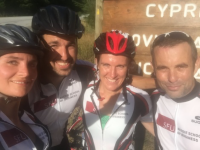 We completed our Executive MBA at SFU in June 2017 after almost 2 years of hard work—classes every other weekend, lots of group work, presentations, papers, and travels (for those of us who did the Americas Executive MBA). It was nice being done, but the immediate response was ‘now what’? What are we going to do with all this free time in our schedules? Physical fitness was definitely something that most of us had less time for during the program so we decided to challenge ourselves by participating in an athletic event to keep us all engaged in fitness and with each other over the summer! 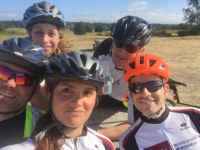 So I emailed our graduating class asking them the same question and invited them to start our own SFU Beedie team to partake in this new challenge, Granfondo—a 122 km ride from Vancouver to Whistler. Why such an ambitious ride? 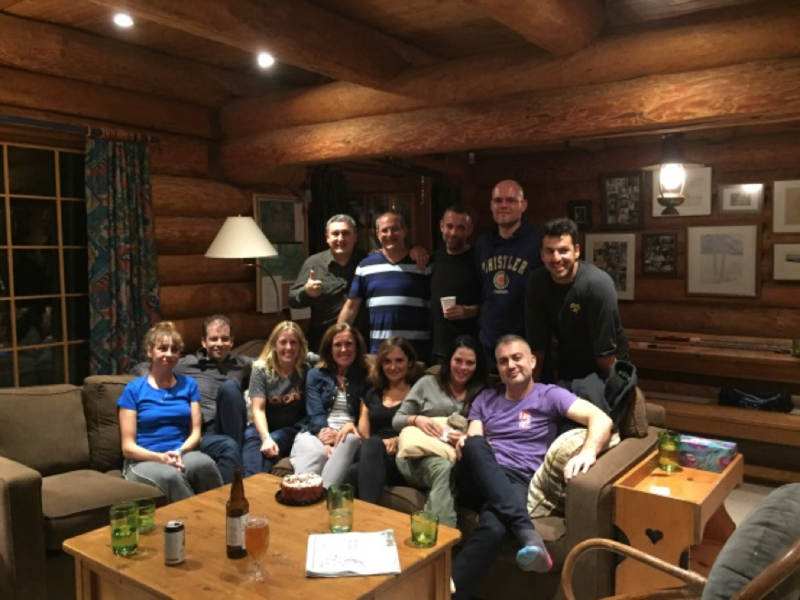 Because that’s when we all met, the weekend of Granfondo 2015, for our first weekend retreat in Whistler to form groups and start the Executive MBA program. This weekend had a lot of significance for us! The next step was committing to the race by signing up. 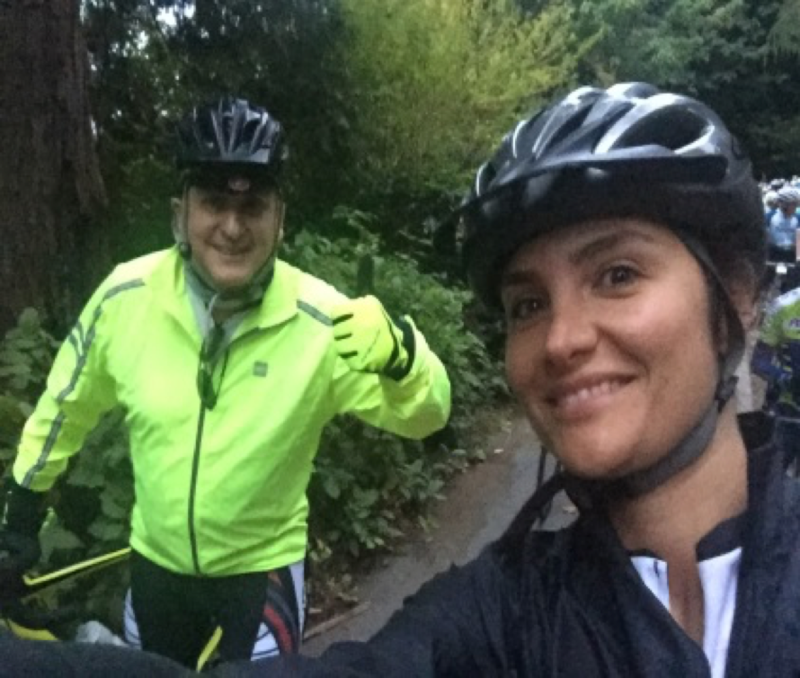 The majority of the group had to go buy bikes to start training. 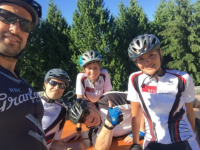 We started having weekly rides over the summer, some weekend long rides, mid-week Stanley Park loops and Cypress hill training. Not only did we have a goal of becoming fit again but this was also something to keep us all together after graduation. It was amazing seeing people week after week. Lot of chats about our lives, career paths and exchanging advice with each other while huffing and puffing up Cypress or going around Stanley park. 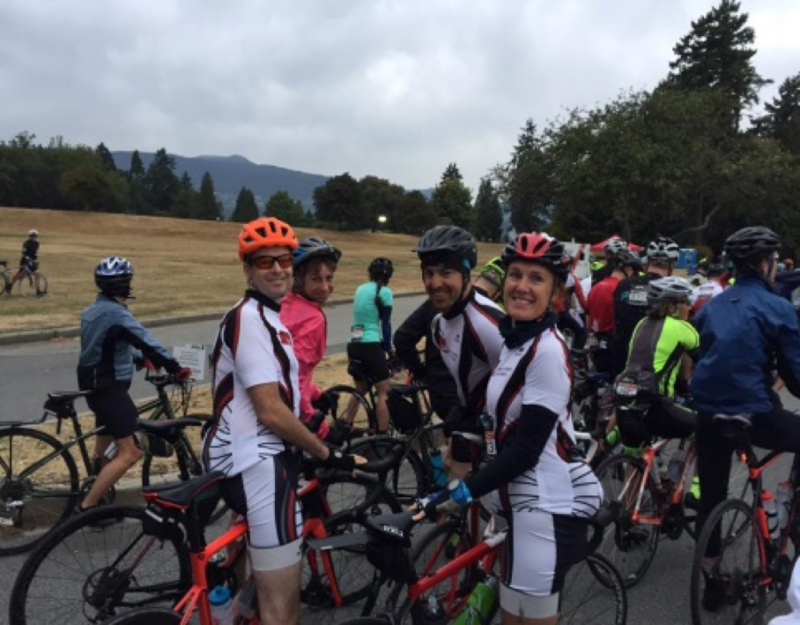 SFU kindly and very generously agreed to sponsor our matching biking kits, which had the SFU Beedie logo on them and, once again, we were a team! 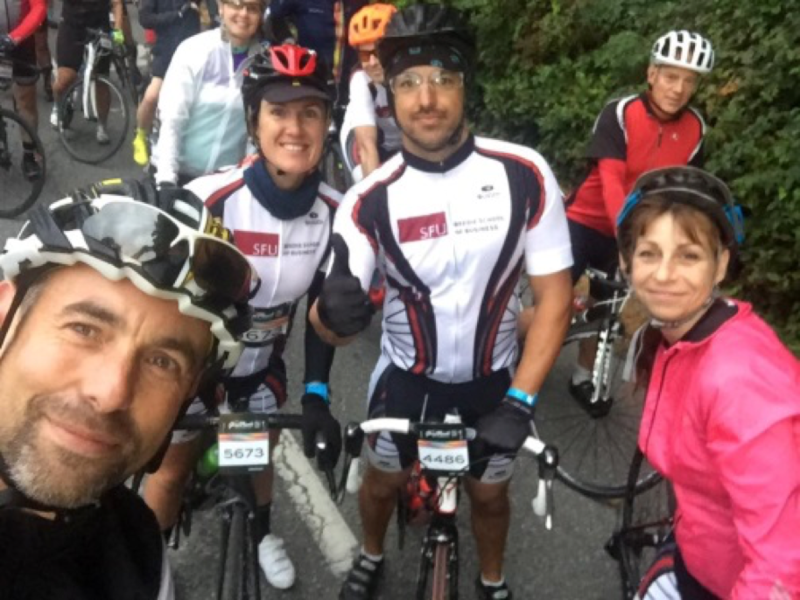 It was so inspiring and heart warming to see everyone on Sept 9, 2017 for the Fondo. There were eight of us who completed the race anywhere between sub 5 to over 8 hours in the most wet and cold day of summer! I can’t express how proud I was of our team and being part of such an amazing group of people. They showed me once again that you can accomplish anything if you put your mind and heart into it. 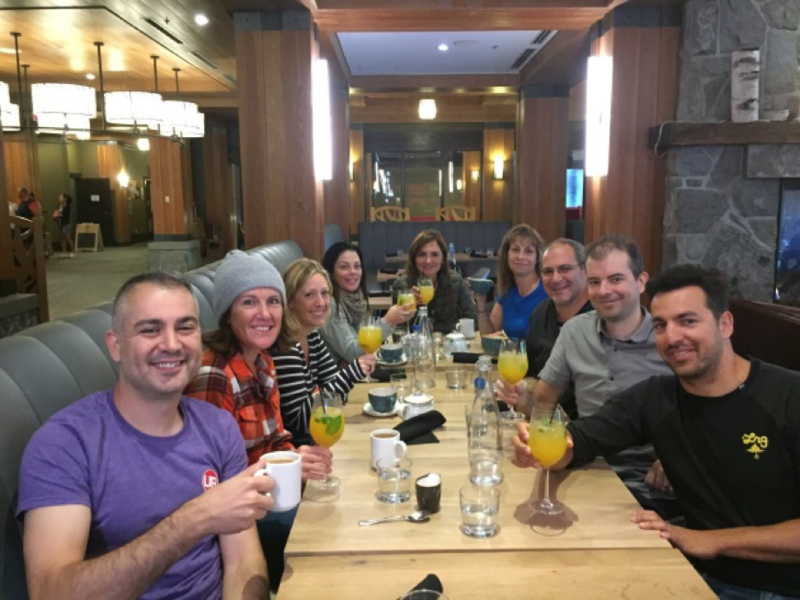 We had our other wonderful friends from the program who came all the way to Whistler to support us and celebrate with us. After all it was our second EMBA anniversary since we began the program! We hope to keep this legacy going by participating in different athletic events in the future and staying involved as SFU Beedie alumni. Let us know if you are interested in joining our team and hearing updates on what we might do next. 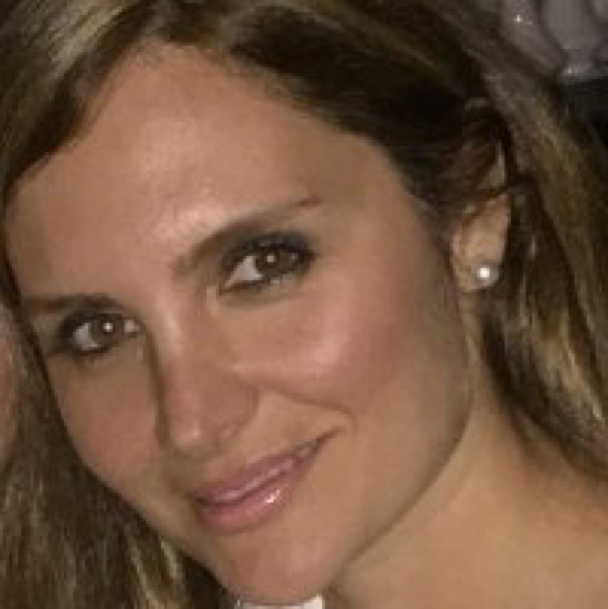 Hedieh Safiyari has a background in Kinesiology and MSc in Cardiac Rehab from UBC. She completed her Executive MBA from SFU in 2017. She works at Copeman Healthcare currently in clinical practice as well as has a role in strategic projects and business intelligence. You can find more about her on LinkedIn or contact her directly at Hedieh@hotmail.com.